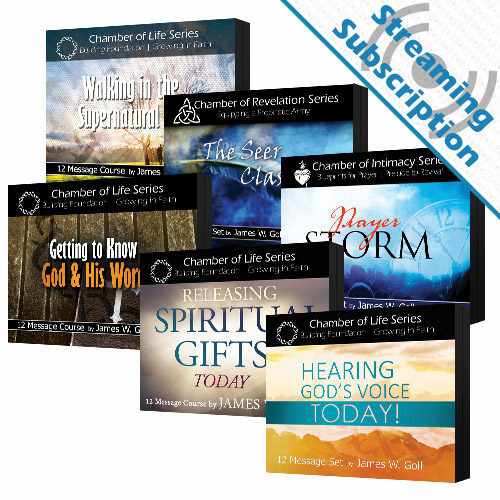 Receive access to stream the Hearing God’s Voice Today class audio and video lessons for as long as you maintain your subscription. What are the ways that God speaks today? How do I know that what I am hearing is from God? As a believer in Jesus, one of the most important foundations you can build is how to hear God’s voice and apply it to your life today. 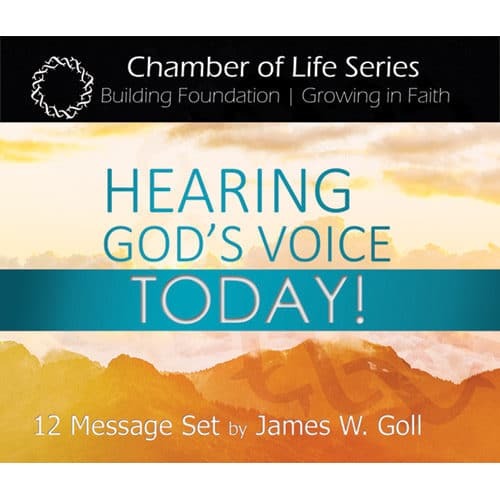 Whether you are a new believer or have been walking with God for years, these messages will give you practical tools to grow in recognizing the many ways God speaks. 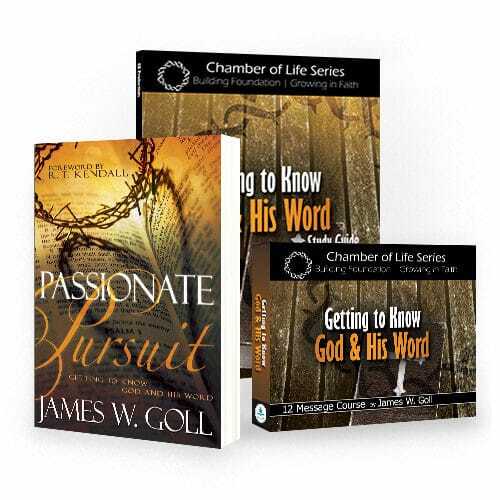 These 12 lessons by James W. Goll will activate your faith and stir you to hear God in new ways and obey what He is saying! What are the ways that God speaks today? How do I know that what I am hearing is from God? As a believer in Jesus, one of the most important foundations you can build is how to hear God’s voice and apply it to your life today. 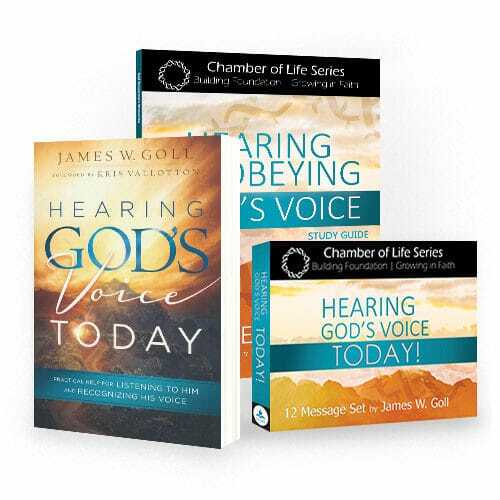 Whether you are a new believer or have been walking with God for years, these messages will give you practical tools to grow in recognizing the many ways God speaks. 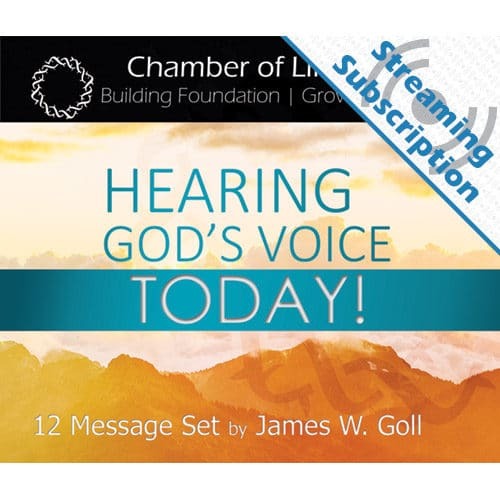 Lessons include: Walking in Our Kingdom Birthright, Ten Practical Personal Tools, Hearing with Discernment, Properly Responding to God’s Voice, and more. God wants you to have ears to hear, and to understand what He is saying so you can put it into practice. 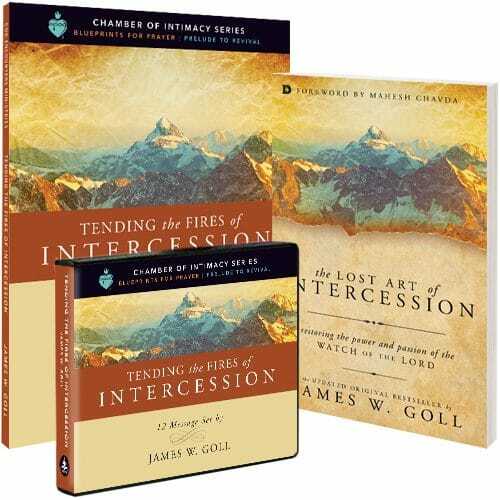 These 12 lessons by James W. Goll will activate your faith and stir you to hear God in new ways and obey what He is saying! 9. He Will Guide You!